Google Play Poker Apps that offer real money poker games have now been approved in UK, France, Ireland and regions that have a regulated poker industry. 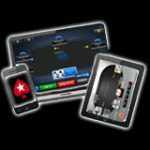 Popular poker sites: PokerStars, 888poker and Party Poker are among the list of approved casino and poker apps. 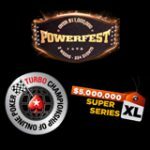 These poker sites have gambling licenses for the regions where testing is currently being conducted. 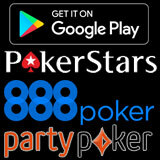 You can now download PokerStars, Party Poker and 888 Poker Google Play apps from the store. This will make it easier for players to find and install the Android version of the software on mobiles and tablets. 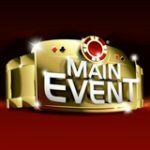 The Google play store has approved the casino and poker app submissions from the leaders in the real money poker games: PokerStars, Party Poker and 888poker. Currently in the testing phase apps from that poker sites which have licenses to operate in regions where poker is regulated such as France, Ireland & UK. 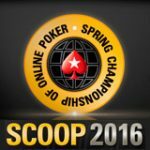 More regions will become available in the future as poker laws change and regulation allows. The Google Play store now offers real money poker apps and casino apps from their directory just like it is on the Apple App Store. 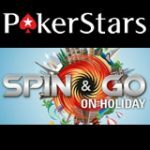 UK poker players can now download PokerStars, Party Poker, Full Tilt and the 888 poker app in their region. 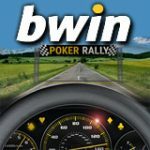 Players from France currently have a choice of poker apps Winamax or PokerStars Google Play store apps for Android. In the past the apps were not approved by Google and players had to download the app and install the software adding the security exception to allow apps from unknown sources.